When you begin your journey flipping homes, there are some things you need to know, and other things you will want to avoid. We’ve put together some tips on how to sell a fix and flip house fast in Las Vegas. Flipping a home in Las Vegas can be a great way to turn a profit, but it is never as easy as it appears on HGTV. 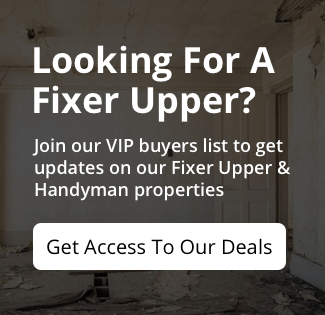 We hope our tips and tricks will help you sell a fix and flip house fast! 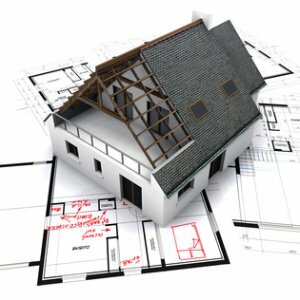 An excellent reference guide is a 200+ page book named “The Book On Estimating Rehab Costs” which provides a step-by-step methodology for learning how to create a Scope of Work (SOW) and how to estimate rehab costs on your renovation projects. Whether you’re a rehabber, a wholesaler or a landlord, this book will teach you the process of evaluating the scope of a rehab project and estimating the cost of completing that renovation.